“The Big Wedding” by Russkoe Radio was a grandiose celebration. 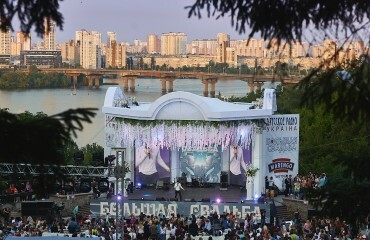 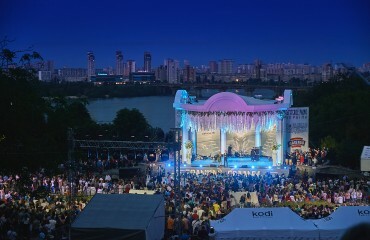 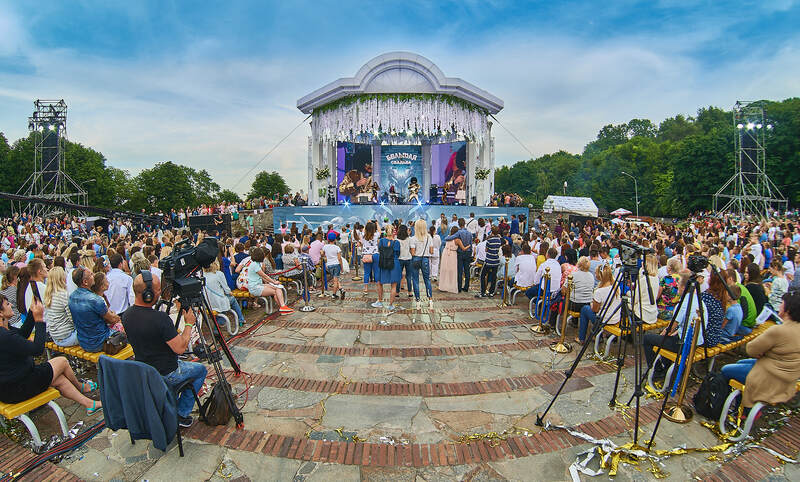 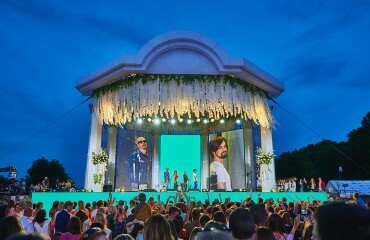 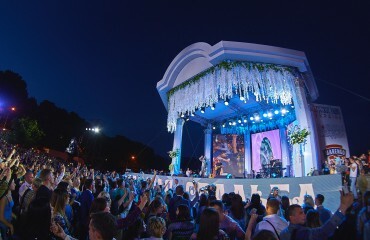 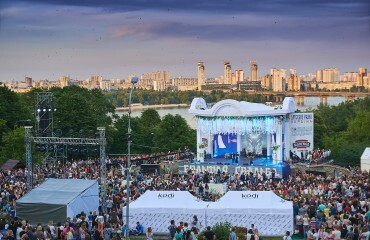 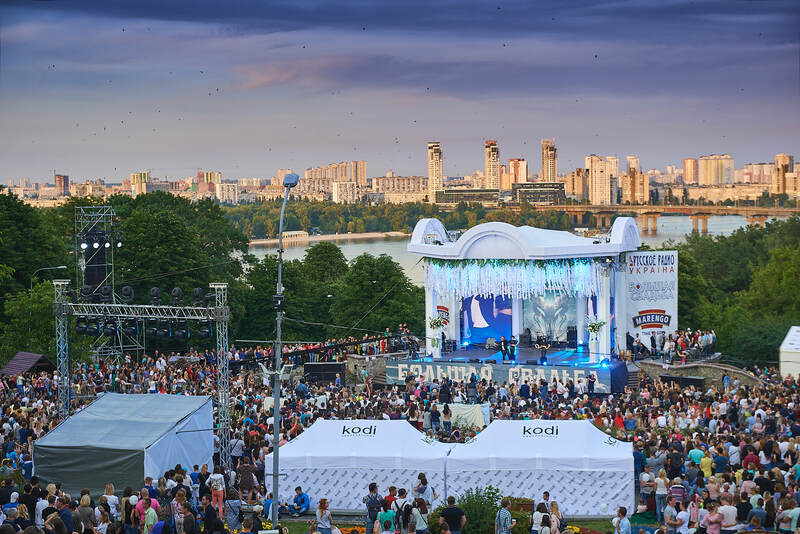 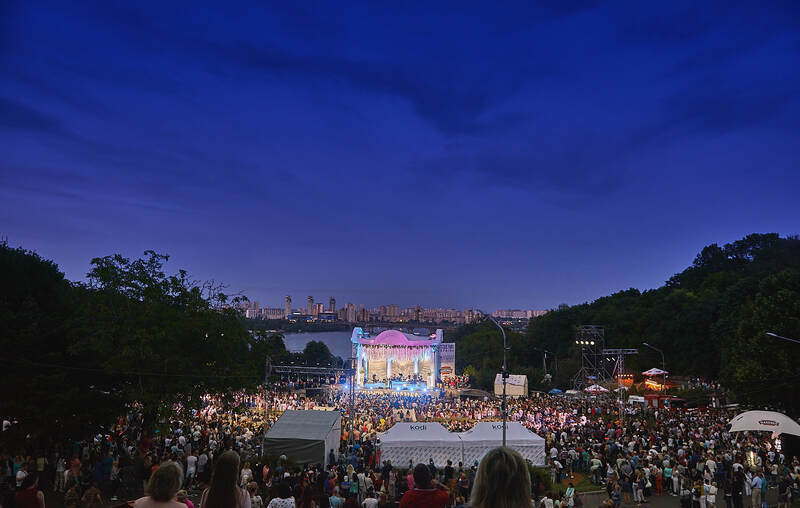 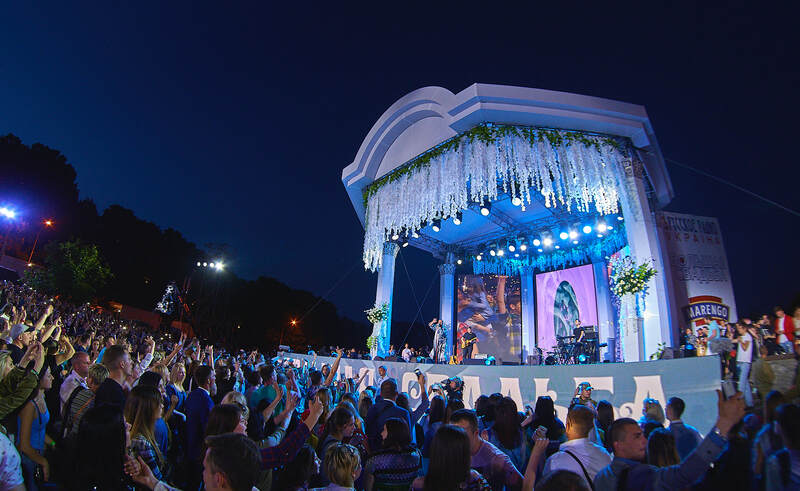 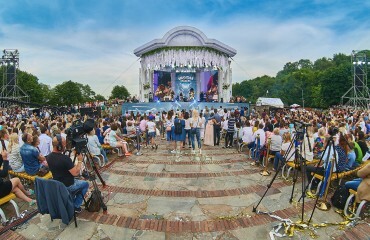 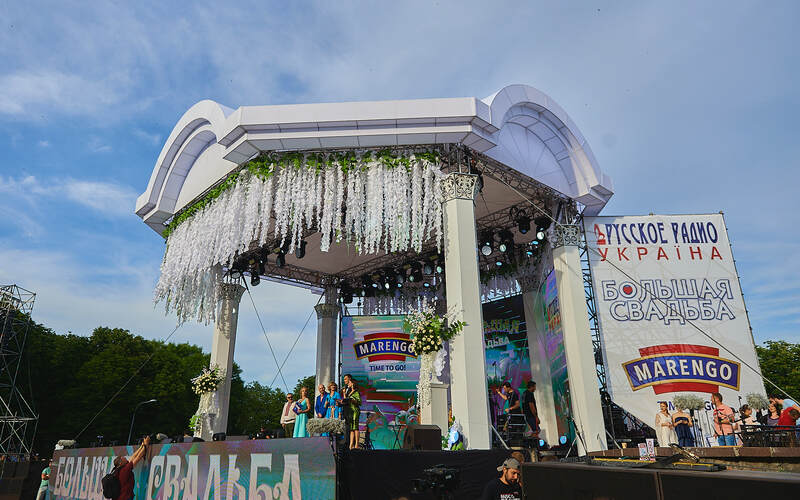 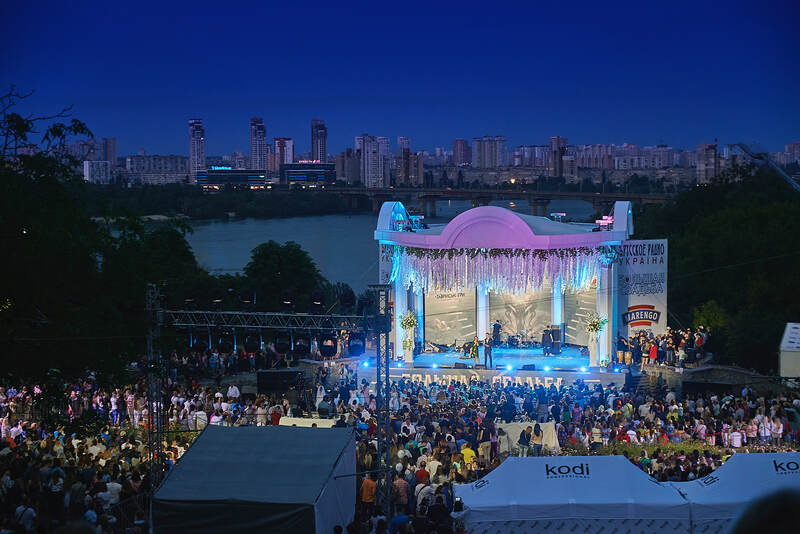 Over 80,000 people gathered at the “Singing Field” in Kiev, and 44 actors of the Ukrainian stage entertained them at once. 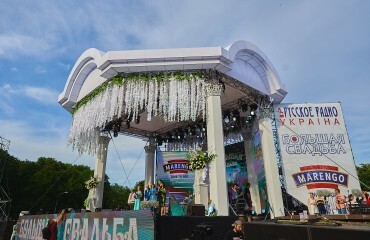 Millions of viewers were able to watch the “Big Wedding” on the air of the M1 channel. 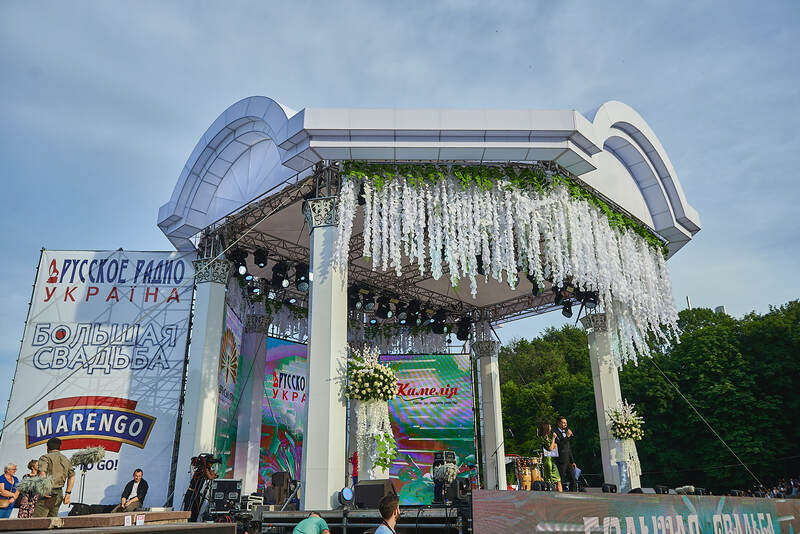 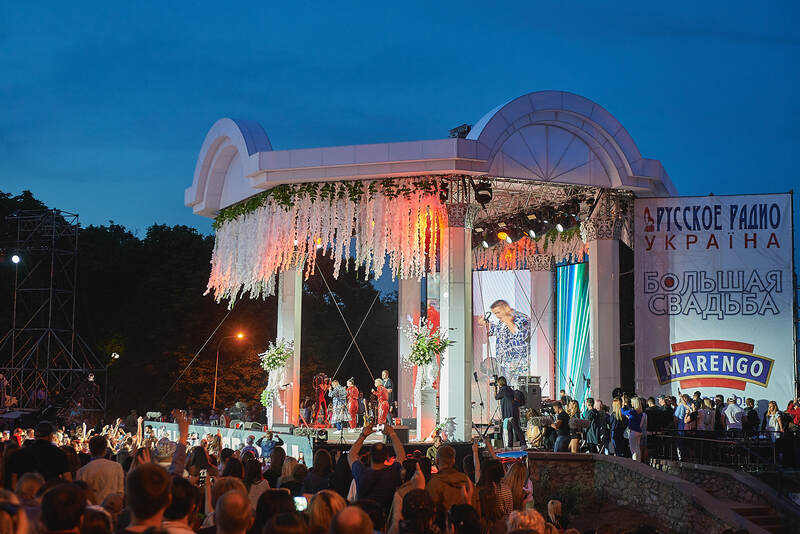 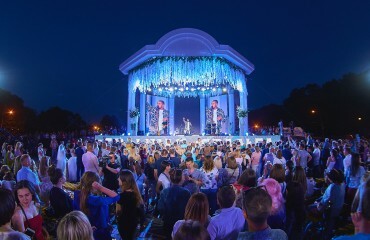 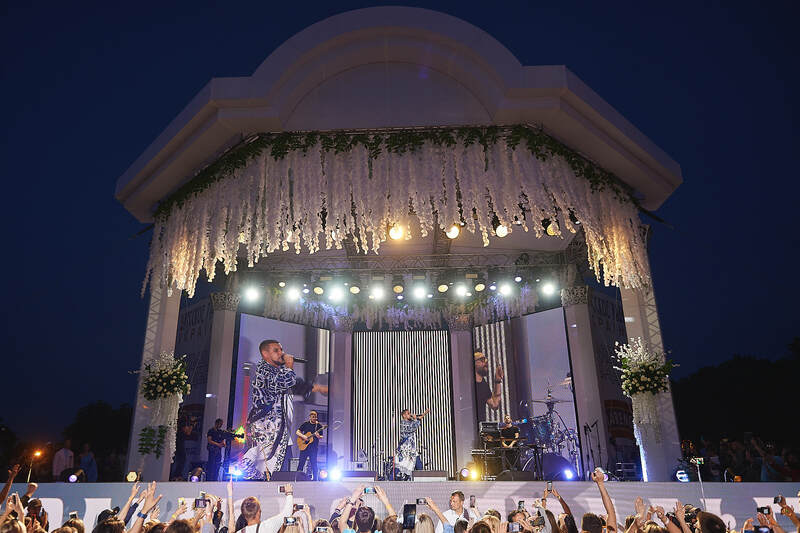 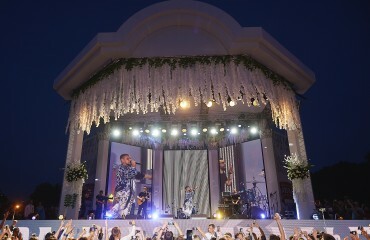 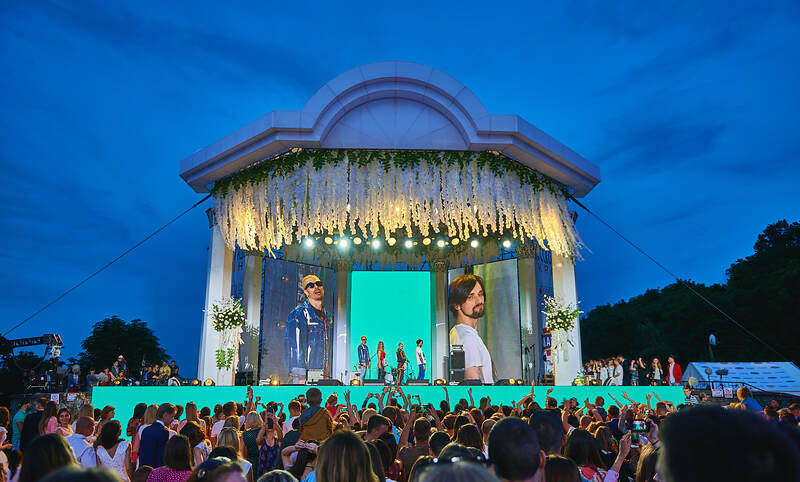 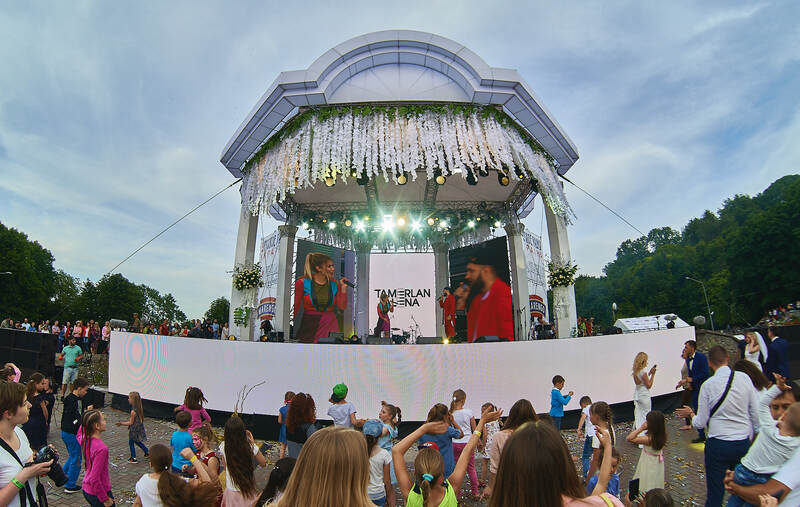 For this project, we installed an exclusive in the technical solution and design scene in the style of “wedding gazebo”, as well as L-Acoustics sound.